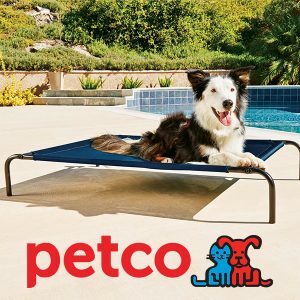 "Keep your pets safe and comfortable and enjoy your family adventure!" Road trips with your beloved pets are more fun when they are safe and comfortable inside your car. 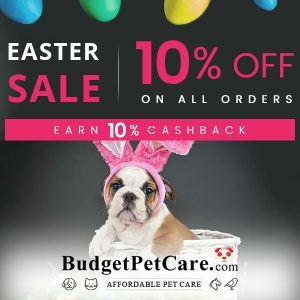 Pets can be unpredictable sometimes, so it’s better to be safe than sorry. 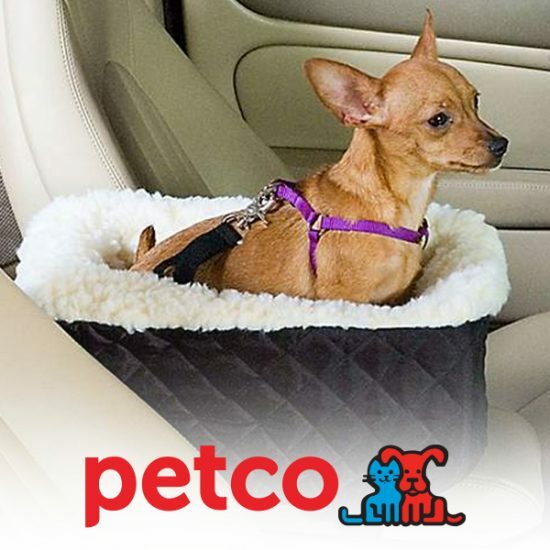 Prepare for your next road trip and shop for pet vehicle accessories at Petco. Choose from different categories including barriers, car harnesses, car seats & boosters, seat belts & zip lines and seat covers & protectors. And more. Hurry, shop now and avail of the 30% off discount before the promo ends! 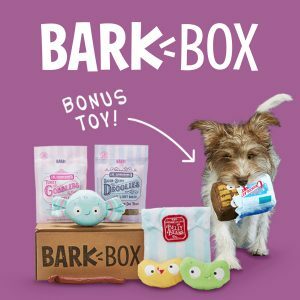 Bonus Savings: Free Standard Shipping to your qualifying minimum online purchase of $49. 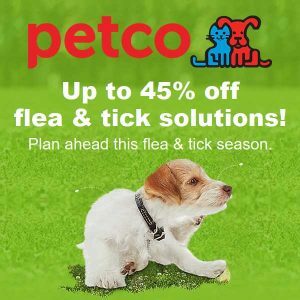 Click See Deal to shop at Petco.